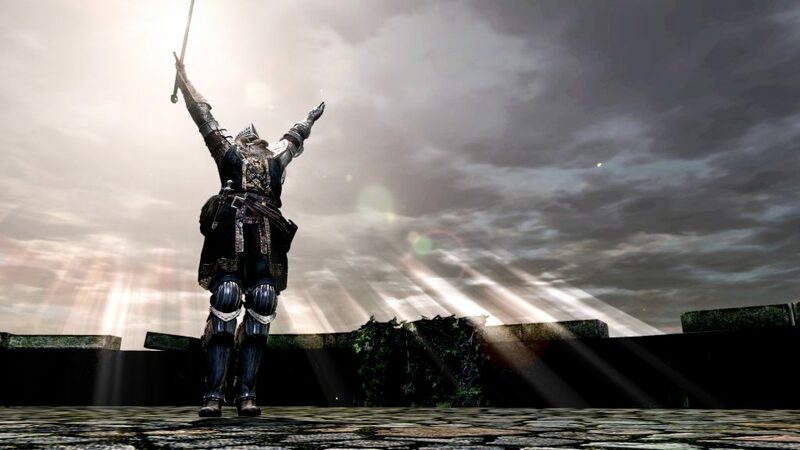 Typically, humanity in Dark Souls is mainly about the online element of the game; you use it to become human and be able to interact with other players in some way, be it cooperatively or to stab your fellow Chosen Undead in the face. Or the back. This is Dark Souls, after all. This is the most obvious use, really. You will need have one humanity “held” (I’ll go into this a little later, but the most common way is to use one humanity from your inventory), denoted by the number in the top left corner of the screen, before sitting at a bonfire. You then simply select “reverse hollowing” and you can say goodbye to that leathery, undead skin. Until you die again, that is. Once you’ve reversed the hollowing effect, you will start to see summon signs in certain areas. 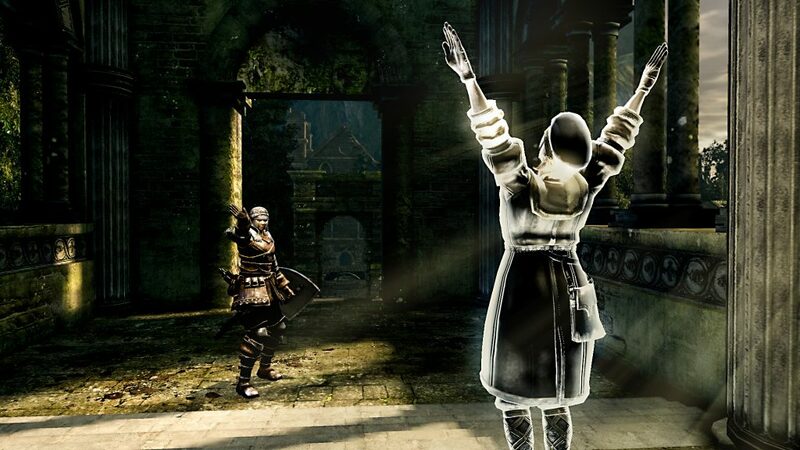 Once you’ve spoken to Solaire, you’ll get your own White Sign Soapstone too, allowing you to put your summon sign down if you want to help others. These summon signs can be interacted with, allowing you to bring in outside help when you’re struggling with an area or boss, be it from NPCs found at certain points, or from other players. As well as being used to reverse hollowing, humanity can also be used to kindle bonfires while sat at one. You need to be human already, with an extra “held” humanity (it’s best to use two before sitting, if you plan on reversing hollowing and kindling a bonfire at the same time) in order to kindle a bonfire. 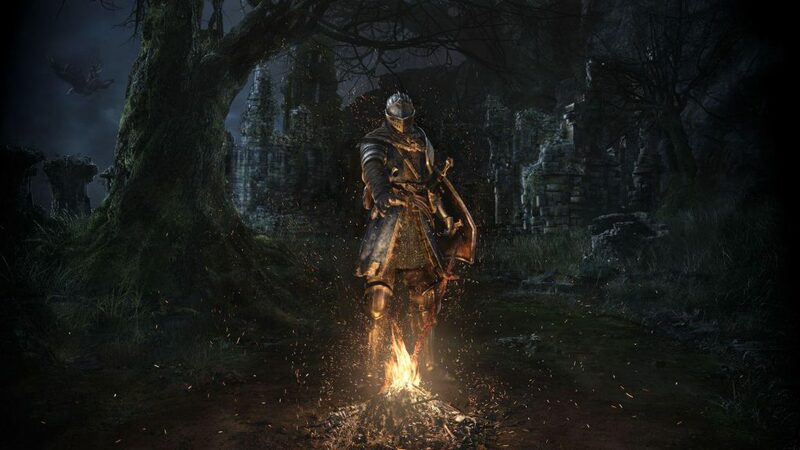 When you sit at a bonfire, you’ll normally receive five Estus for the area, but kindling doubles that limit to ten, which is especially useful for tough areas. Yep, that’s right. Should you find yourself out of Estus and nowhere near a bonfire, you can actually use a humanity to restore a substantial amount of health. Beware though, as it takes longer than drinking an Estus and leaves you quite vulnerable. It also adds one humanity to your current “held” amount. 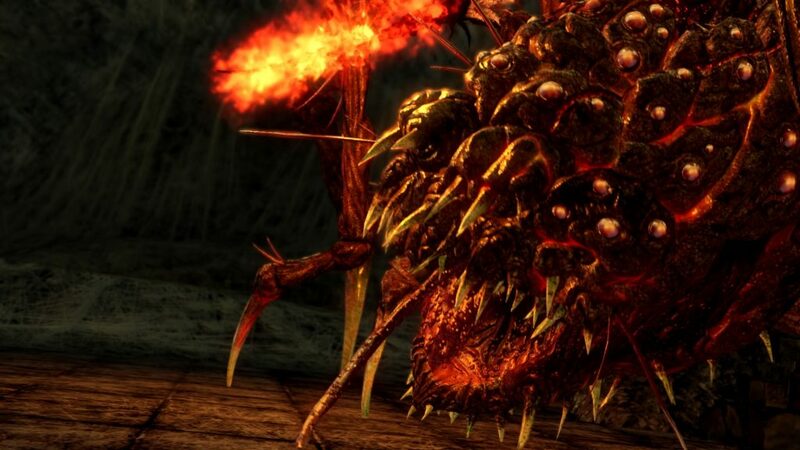 Death is never the end in Dark Souls, as you are always given the chance to recover the souls you drop when you die. Souls aren’t the only thing recovered however, as any held humanity will also remain on your corpse, meaning that you’ll grab those again too. Why not leave humanity in your inventory where it’s safe? You can do that if you want, but it has some very important uses while held. For example, holding onto a couple of humanity will increase the drop rate of certain items and equipment when killing enemies. This means that if you’re trying to farm an item from a particular enemy, a higher humanity count may yield better results. People often aim for a higher number when tackling the Black Knights, as the equipment they drop is some of the best in the game. Another use for holding humanity is that it can boost certain elemental effects and defences, depending on your current humanity count. This is especially useful against Curse, so let’s say there’s a particular area in the game that is filled with enemies that can curse you (ahem), it’s wise to have a little extra humanity in the meter. There are a couple of merchants that actually sell humanity as well, but the first only has one in their inventory and the other two only become available later in the game. One in particular requires jumping through a few hoops before they’ll settle at Firelink Shrine, but buying humanity from them will require an awful lot of souls. 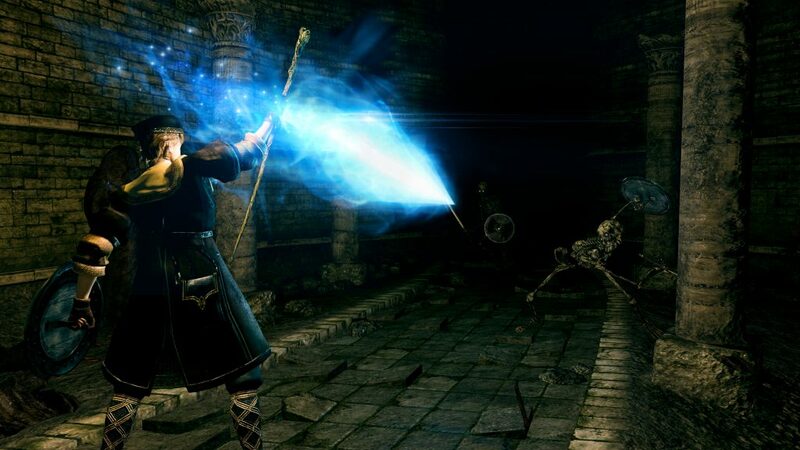 Hopefully, you might have learned something from all this, to help you survive in Dark Souls Remastered. For example, I only recently learned the one about elemental defences, and I’ve played through the game a number of times before. And remember: be careful out there. We wouldn’t want you to go hollow.